I’ve been writing about the potential of media and technology in education for more than 30 years! Learn more about my books below. As a result of constant innovation, learning is no longer limited by traditional confines and we’re moving beyond students tied to their chairs, desks, and textbooks-and teachers locked away in classrooms. 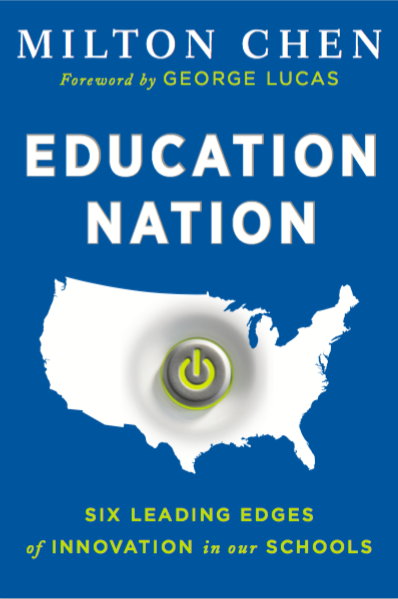 In Education Nation author Milton Chen draws from extensive experience in media-from his work on Sesame Street in its nascent years to his role as executive director of the George Lucas Educational Foundation-to support a vision for a new world of learning. This book, in six chapters, explores the “edges” in education—the places where K-12 learning has already seen revolutionary changes through innovative reform and the use of technology. This important book offers a clear vision for tomorrow’s classrooms that will enhance learning opportunities for all children. Here’s a tantalizing glimpse into the classrooms of innovative educators who are using technology to connect with students, colleagues, the local community, and the world beyond. 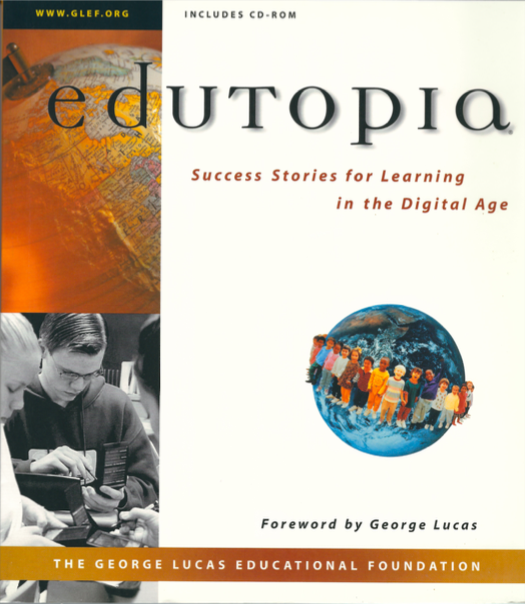 Edutopia offers a unique perspective on education in which technology is employed to make schools more exciting and dynamic for everyone involved — students work on real-world projects and consult with the best outside experts; teachers learn by tapping into the best people and practices in their field; and classrooms regularly connect with the rich resources of their communities and the world beyond. A lively resource that teachers and parents will want to refer to again and again, Edutopia is filled with more than forty full-color photos, has a useful resource section, and comes with a unique CD-ROM that contains more than seventy minutes of video footage of these classrooms in action. 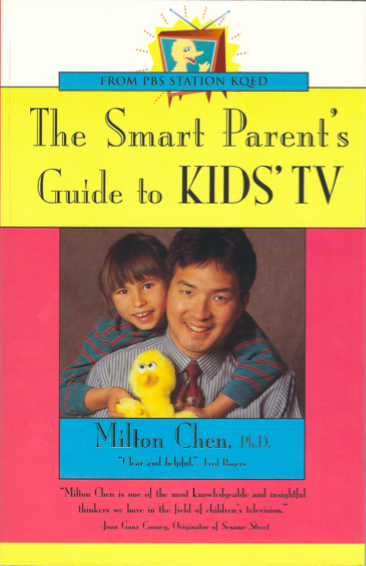 From San Francisco Public Broadcasting System affiliate KQED comes Chen’s guide to children’s television. For 20 years the public conception of children and TV has gone hand in hand with words like addiction, exploitation, and plug-in drug. To those who suggest turning it off or throwing it away, Chen (currently director of the KQED Center for Education and Lifelong Learning and formerly with Children’s Television Workshop) more realistically responds with a call to control its use. Likening this type of control to watching one’s food intake, he prescribes a family TV diet plan, under which children ask to watch a certain program, not just “watch TV.” He delves into the use of VCRs, the worth of camcorders, and the dangers of video games. Mr. Rogers is spoken of glowingly, and the oft-maligned Barney comes through with positive stats. Chen praises reading, abhors violence, and talks common sense. A very worthwhile purchase for public libraries. Microcomputers have been acquired in homes and schools faster than any educational technology in history. The pace of these technological changes presents social researchers with many stimulating questions. Children and Microcomputers is a compilation of research on children′s use of microcomputers. 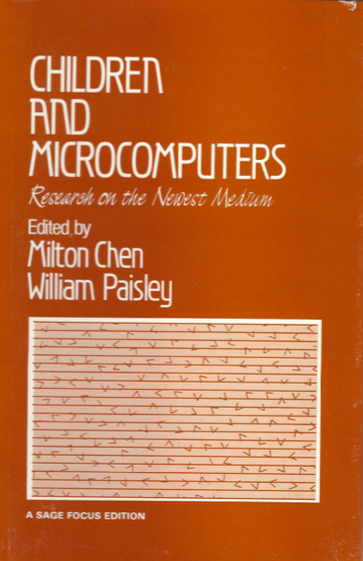 It gives a brief history of microcomputers and related microprocessor technologies, together with an analysis of their distinguishing features and patterns of diffusion. The contributors review past and current research on utilization and effect, and project future directions for research.